New revelations were revealed this week about how wealthy and influential parents get their kids accepted into college. And no, it’s not based on merit. Come to find out, it’s all about money. Hollywood celebrities, CEOs of major companies, wealthy lawyers and doctors…it’s all the same. Is it really a big surprise to the rest of America? These people already have the best of everything. They have the wealth to go to virtually any college they want to in the world. They get the best private education money can buy. Why go to these lengths when you already have so much privilege? Average Americans don’t get the opportunities they deserve because their parents aren’t rich. That’s not fair at all. Ethical or Legal College Standards? While you might consider this bribing practice unethical, it’s technically not illegal. And no said it was fair. Maybe even if you had the money, you wouldn’t mind throwing in extra contributions. If it meant your child got to go to the school of their dreams, who wouldn’t be on board? That’s where things get a bit tricky. It’s easy to be outraged hearing the rich and famous doing this. Still, plenty of parents bribe college consultants. William Rick Singer is the alleged ringleader in the college admission scam that hit the front page recently. He presented himself as a lawful college consultant. One of the court filings found that one Ivy League consultant charged a parent for college services. The price was $1.5 million to ‘assist’ in her child applying for 22 top colleges. Another tutoring company was charging upwards of $500 per hour. Yet, these tutoring opportunities aren’t for helping the students develop better skills. A “sad crime of desperation” is how Matthew Fraser, who runs a college test prep camp, described the scandal. “These parents could have taken a fraction of the resources they paid to get their kids in and worked with a writing teacher to improve their writing,” says Fraser. Really, it’s the work of their parents paying gobs of money in a fundraising bid to raise money. Technically, it’s cheating. Yet, in a lot of ways, it’s understandable. As stated previously, if we had the funds, we would do it ourselves. The competition to get into the country’s best schools is incredibly fierce. The problem is, it’s not the healthiest way to go about the situation. 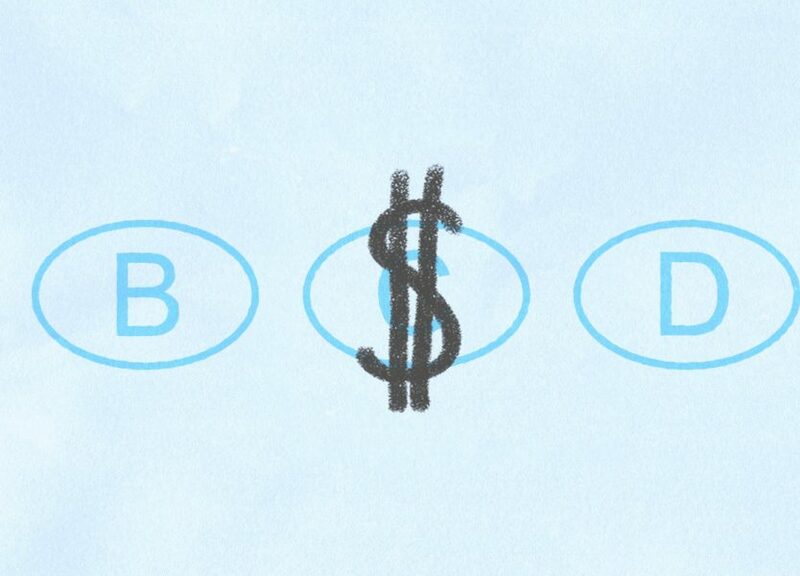 Getting into college should be based on merit, not how much money the parent donated to cheat the system. This is also why the student loan debt problem is so bad for average Americans. If the highest bidders get placed automatically, there’s no reason to care about upping the cost. They’re going to get the money they want and then some. So, while millions of Americans are struggling with their debt, others get in without merit.